Over the past 15 years, I have had the opportunity to be the founder or co-founder of three companies in three different industries. Along this journey, my teams and I have done a lot of things right -- and a lot of things wrong. Building a business is a daunting task -- from originally creating the idea, then planning and validating that idea to fund raising, staffing and achieving profitability. There are many pitfalls in the journey that could easily completely destroy your business. I have personally given over 200 copies of this book away to new business graduates and friends that I have come across. The book is based on Wasserman’s research at Princeton. 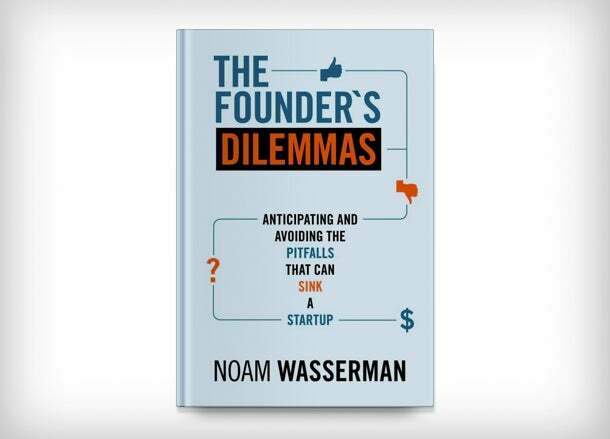 He did a masterful job of studying founders from many industries and detailing their experiences, good, bad and ugly. The book is captivating because it uses real identifiable examples, like Twitter and other recognizable companies. It is a must read for anyone who wants to start their own company. This book focuses on helping entrepreneurs take proactive steps to keep them from making mistakes that, though common, can have a hugely negative impact on their business. It familiarizes new entrepreneurs with business structure and helps them to better understand all that goes into making a things run smoothly. This is a great book for teaching you how to appropriately manage your business and all that comes with it. I’ve learned many lessons from Reis’ book. One of the biggest struggles you will face in building your own business is managing cash flow. You know the old saying, "Cash is king." I don’t think that anyone can go far enough to explain the importance of cash flow management to a new business owner. 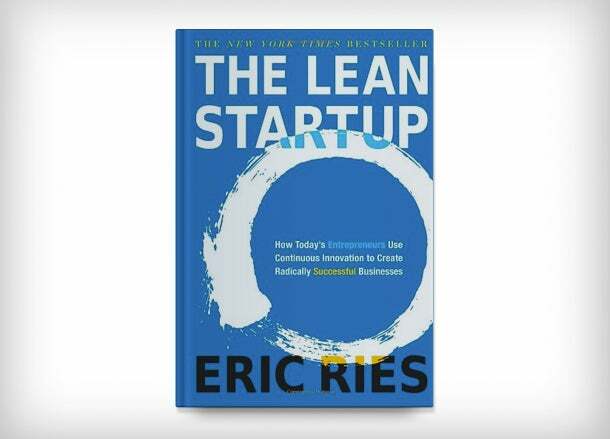 Lean Startup is a book designed to serve as your guide through the many changes that a startup brings. It will teach you how to effectively manage your budget, allowing you the freedom to innovate and make your way in the business world. If you want your business to thrive, you’ve got to have precise, effective budget-management. This one is a classic for a reason. 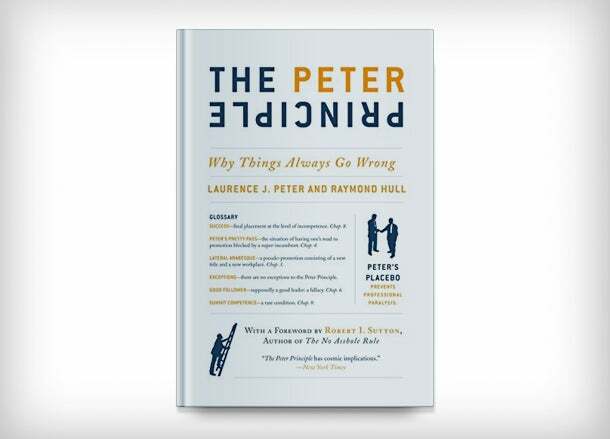 Peter Principle is an amazing book for helping founders to understand when they reach the “point of incompetence” and how to recruit great people to help you. Why do things go wrong? I think it’s safe to say that every business owner has asked this question at some point. In this book, the question is answered by addressing the issue of incompetence in the work force today. You will learn the importance of staffing and how it can make or break your business. Over the years, I have realized the importance of building a fun, warm culture into your business. The world’s reigning master of business culture creation is Walt Disney. In Disney Way, the authors do a better job then any other book on Disney to articulate how he thought and what actions led to the creation of the most culturally rich company In the world. 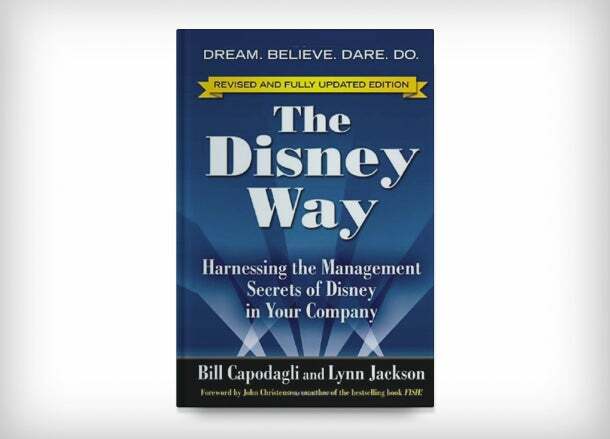 This book details how Walt Disney’s mantra of “dream, believe, dare, do” has helped to transform businesses all across the globe. In it, you’ll learn how you can create the most productive, effective and positive environment for your employees and your customers. By adopting the Disney way, you can play a part in transforming our culture, and can impact your industry for the better. 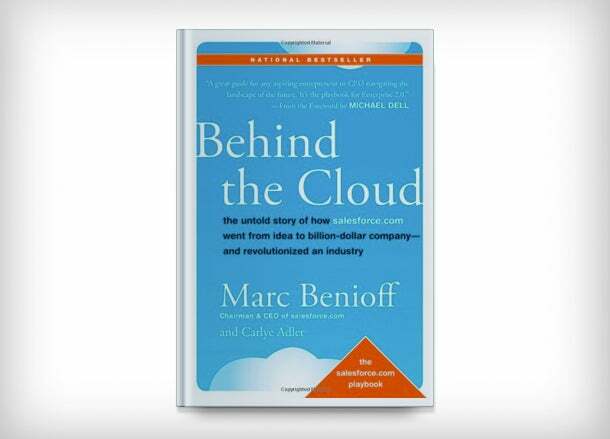 Behind the Cloud just jumped onto my five-best-books-to-read list. Chris Brady, an Inc Magazine Top 50 leadership expert, suggested I read the book, and I am so thankful. It is the story of salesforce.com and how Benioff and team built a world-caliber company before the term “In the Cloud” existed. Since it’s beginning, salesforce.com has been a leader in innovation. This book details the company’s unhindered journey to success, exemplifying how you can use the unique qualities of your business to generate massive revenue. This book is a great resource for making your business stand out in any circumstance. Whether you’re a seasoned entrepreneur, or a first-time business owner, you should never stop looking for ways to make your business better. 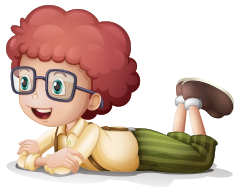 Examine your strengths and weaknesses and find the areas you wish to grow in. Perhaps you want to learn how to budget better, or maybe you want to strengthen your business structure. Whichever aspect of your business you wish to improve in, there is a book out there to help you do it.